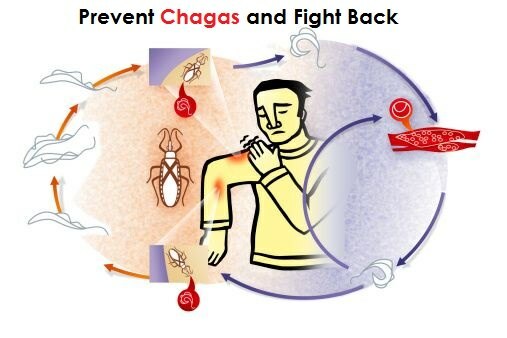 The Chagas disease is lesser known in America, but we can’t deny the fact that it’s out there for thousands of years. It is caused by a parasite called kissing bug which is also known as Trypanosoma cruzi, Triatomine bug, and assassin bug. The triatomine bug transmits parasites mostly in Mexico, South America, and Mexico so whenever you visit there, stay safe. Also, It not only shows its impact on humans, but animals are also affected by these parasites. All the signs and symptoms developed during the acute phase can go away on its own. If the patient is left untreated, the situation becomes worse, and the patient reaches the chronic stage. When you eat uncooked contaminated foods, these parasites sometimes stick with it and take place inside your body. If your mother was infected with T. cruzi, when she gave birth to you, then there are chances that you will also suffer from this infection. Transfusion of blood that contains infection can make you sick too. Getting an organ transplant from a person who was infected with T.cruzi. If you work in a laboratory, then you may suffer from T. cruzi because of the accidental exposure to the parasites. Do you like to go on a picnic? Well, spending time in forests can be one of the significant ways to get infected because most of these parasites reside in such places. Prevention is always considered as a better option than remedy, and for the sake of knowledge, you should know that there’s no vaccine available for this disease. So, the best way to prevent it is to stay away from the assassin bugs. If you live in a muddy, thatch, or adobe kind of house, it’s essential for you to use some insecticides to get away from them. You can also use an insecticide-soaked net to cover your bed because these bugs are most likely to bite when you sleep. 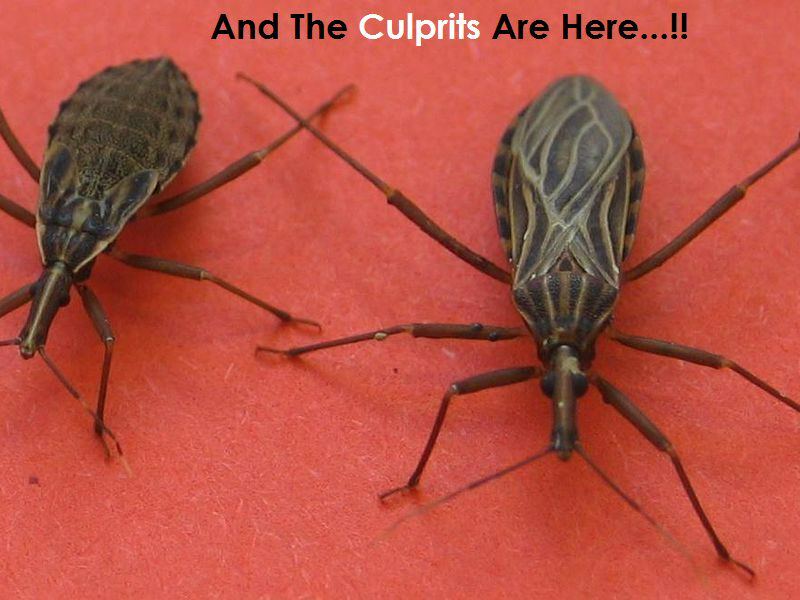 Otherwise, if you are traveling those places where these types of insects reside, use a repellent. If you are at the first stage, you can recover from it without hustling. Doctors have claimed that during the first phase, it’s easiest to treat it but the lack of observance make it difficult for us to spot them. If you or someone you know have this, doctors will usually recommend you for blood tests. Doctors check your blood with the help of a microscope to confirm whether you are infected or not. If tests show that you’re infected, they will further recommend you an EKG(Electrocardiogram) test to check whether you have any heart problem or not. 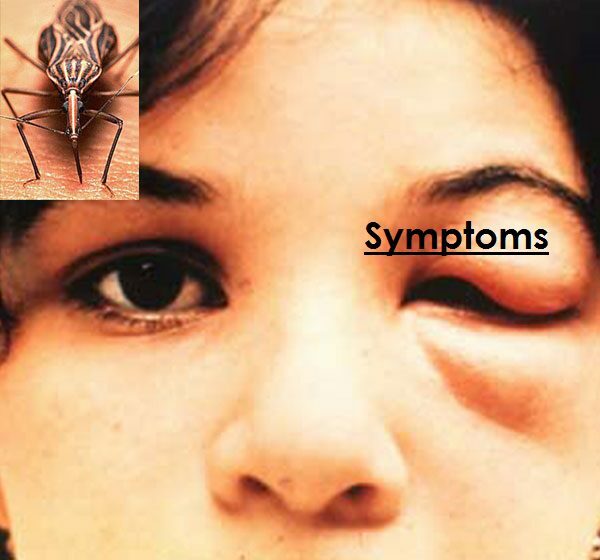 There are two potent drugs which have been proved as an adequate remedy to cure Chagas: benznidazole, and nifurtimox. Doctors advise their patients to consume these drugs as soon as possible because any delay will further result in complications. ***Caution***: These drugs aren’t for pregnant women, but infected infants can have it. However, don’t take this drug without a medical prescription.